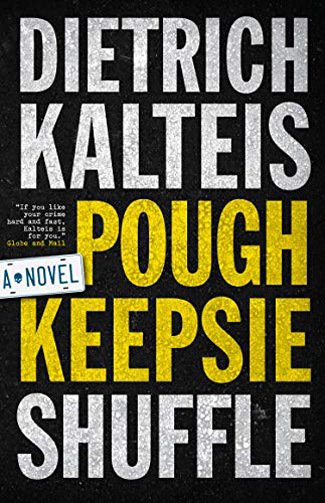 Poughkeepsie Shuffle by Dietrich Kalteis is a violent crime caper about an ex-con who gets in over his head helping run a scam pushing guns from the U.S. over the Candian border. For several years now, Dietrich Kalteis has been churning out top-notch crime novels from north of the border. 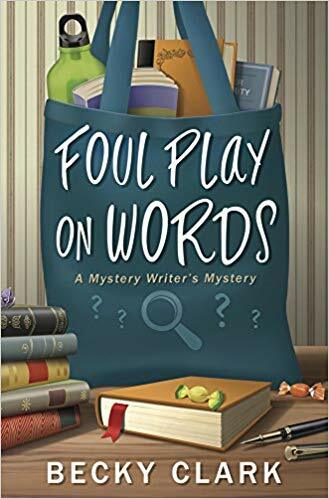 There are inevitable comparisons to a Canadian Elmore Leonard for his rogue’s galleries of criminals and crooks. His latest, Poughkeepsie Shuffle, keeps the low-life parade rolling along. We open with a guy protesting his innocence, about to lose a finger to some pissed-off loan sharks. And he’s right, it’s not his debt but his that of his boss. Robbie stopped nodding, looking doubtful. Ted Bracy is in deep with the loan sharks who fund his used-car-lot-turned-smuggling-scam. The Poughkeepsie Shuffle of the title refers to the practice of buying used cars in the states—in this case, Poughkeepsie, NY—and then packing them with illegal guns and moving them north into Canada. In Kalteis’s world, don’t let anyone tell you Canadians are genteel and polite. These guys curse, insult, and injure each other with alarming frequency. Enter Jeff, an ex-con looking for work but knowing the only job he can get comes with conditions. The only people hiring ex-cons are guys like Ted Bracey. His longtime girl, Ann, who waited for Jeff while he was in prison, doesn’t like the idea. 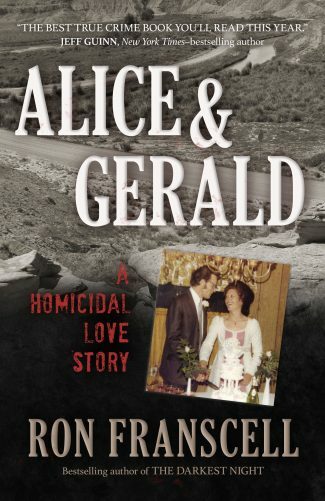 According to Marcel, the cars had cells welded under the chassis, the cells packed with guns. Others had pistols in vacuum-sealed base hidden in the gas tanks. Bracey was looking for another guy like Vick who could stand some heat, sell some cars while they were at it. “Can’t afford any more of your pipe dreams and shortcuts,” Ann said. But Bracey is not going to pay up anytime soon, and the loan sharks are not patient people. Plus, the guns coming in have sparked a gang war, a truckload of cars have gone missing, and Jeff is now caught in the middle of all of it. Like in all of Kalteis’s work, things get complicated. Everyone is a crook of some sort, even just the guy trying to sell you his fly-by-night hair tonic. The chapters are short and punchy. “Had to see something, desk right at the window,” Ted said. “Make the plate?” Ted said. Dietrich Kalteis has delivered another solid crime tale from the depths of the Canadian underworld. 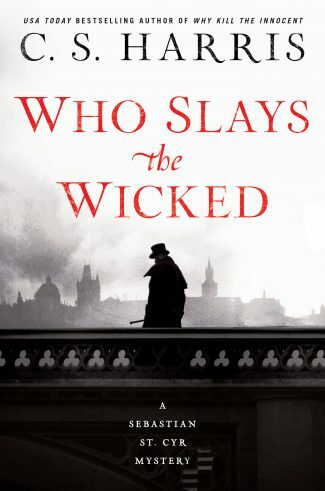 There are few others writing novels focused solely on the criminals who do it nearly as well. When the mayhem goes off, as it does right from chapter one, the chaos builds into a tumbling crash where surely not everyone will get out alive. 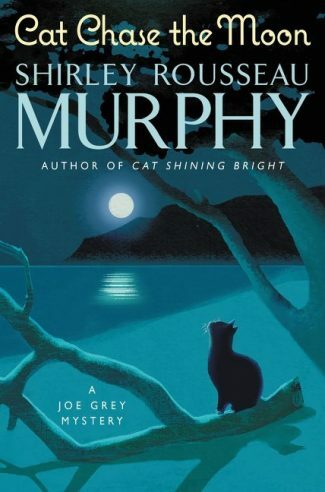 And in the world of Poughkeepsie Shuffle, you might not know who to root for or why, but you’ll find yourself on the side of the best of the worst bad guys because there are no heroes here.